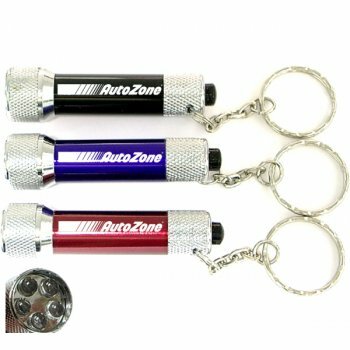 Custom keychains are not just business giveaways and tradeshow swag but make unique corporate or personal gifts. Keychains are part of everyone’s daily routine; holding the all important house keys and car keys, these logo items ensure ample opportunities for brand exposure. 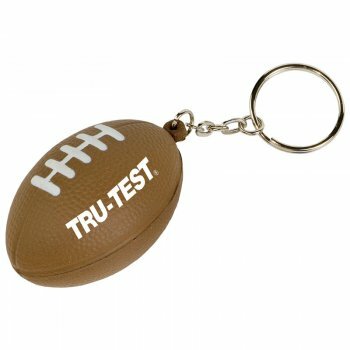 Keychains are one of the most popular promotional items on the market, thanks to its high utility and low sticker price. By customizing it with your brand you can make it stand out. Customized keychains make daily impressions for your brand among people who matter. 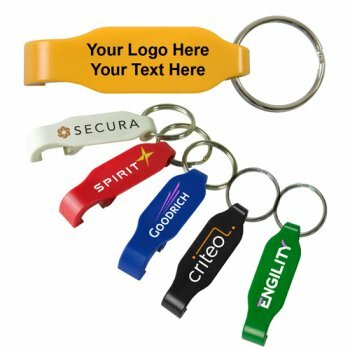 Small and compact, personalized keychains are easy to distribute and store during tradeshows and mailer campaigns. Offered in a wide range of styles and colors, custom keychains will help you get your message across. Everyone needs to carry a set of keys, whether they are house keys, car keys or business keys- and keychains make a trusted choice for this. Custom keychains creates endless opportunities to share your message with the world. Keychains enjoy universal appeal and are popular among a broad demographic- across all age and gender profiles of your audience. 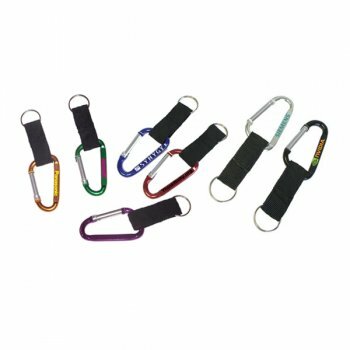 No matter whether you are looking for bottle opener keychains to promote your restaurant or a leather keychain for your corporate events, we have a wide range of options to suit your specific promotional theme and budget. Planning a school event anytime soon? 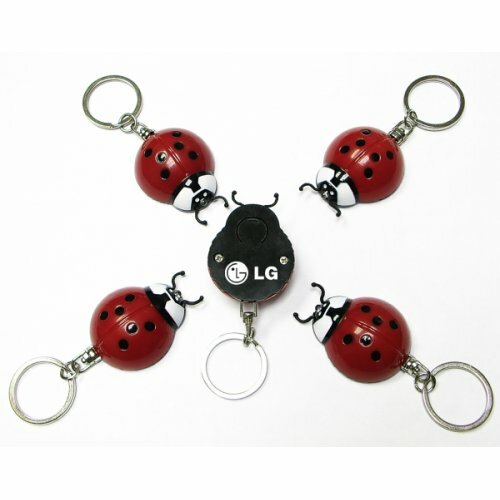 Novelty keychains will make a great handout for students to remember the event. 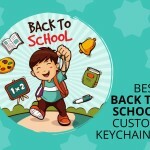 Customize these cute and colorful keychains with the brand of your school and message to create a unique item that the kids will cherish forever. Looking for a popular party favor for birthday parties and weddings? Personalized keychains will make a perfect choice. Get these everyday items personalized with your brand and message to make them sentimental souvenirs of the event. Your guests will keep these logo items close to their hearts. Every time they use or see these keychains it will bring alive the memories of the day for a long time, even after the event. Mailer campaigns are time tested promotional methods for businesses to enhance their brand popularity among their local audience. Keychains can easily be slipped into the business mailers and newsletters to add a surprise element to their communication and add a personal touch. Though the mailers may not get retained forever, custom keychains that bear your brand and message will get a long retention, which means your brand will remain in plain view of your audience for a long time even after the campaign. How has been your experience of using custom keychains in your promotions? Do share it with us at our facebook page to join an interesting discussion.